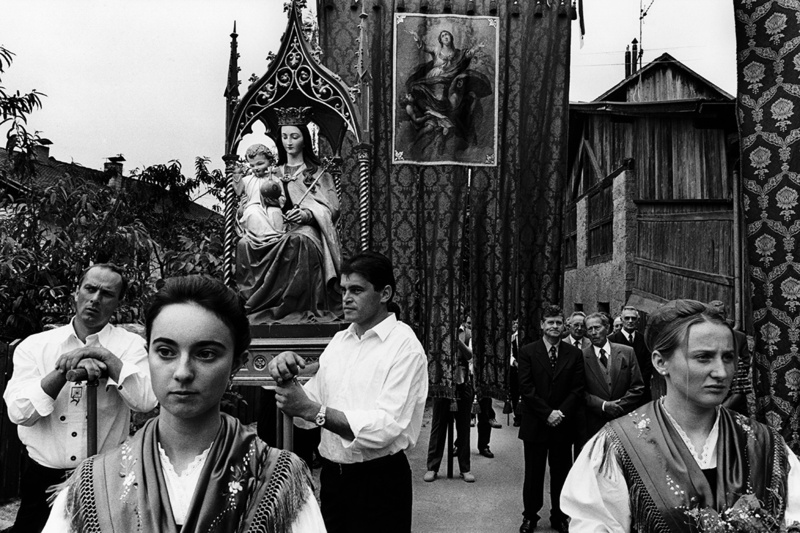 Check out on the website of Cerutti Toitures SA the drone shooting that we did with Stefan Hess on the Orthodox Church in Geneva, Switzerland. 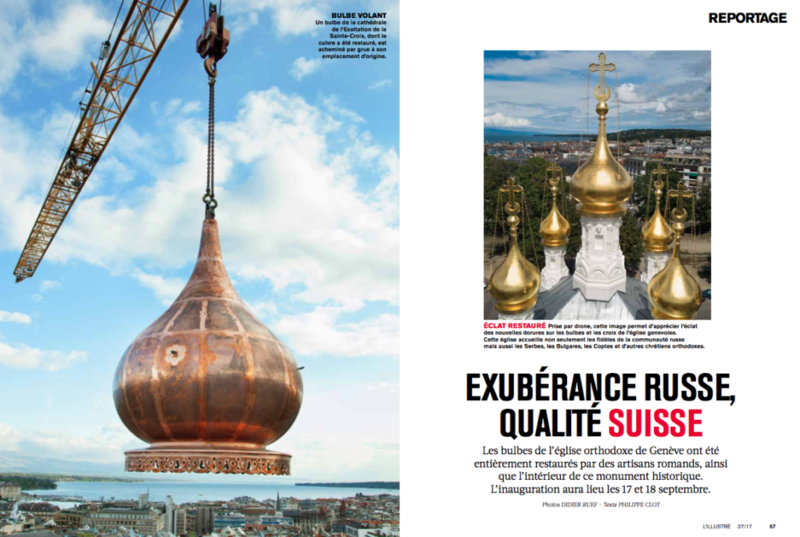 On the latest issue (September 13, 2017) of L’illustré, you can look at six pages on the renovation of the Orthodox Church in Geneva, Switzerland. L’illustré. No 37. Pages 56-61. September 13, 2017. 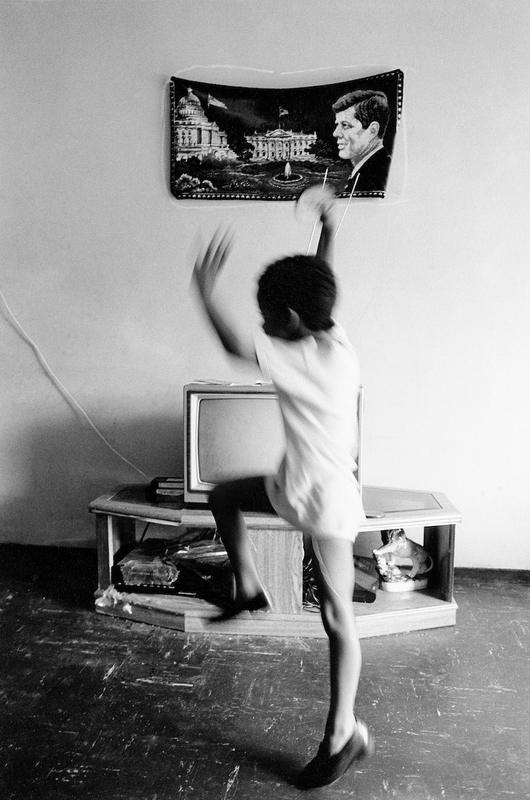 A radio comment about the image “JFK and Papo”.